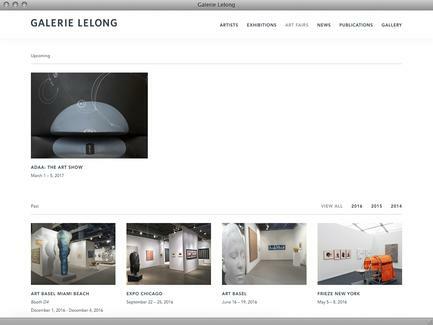 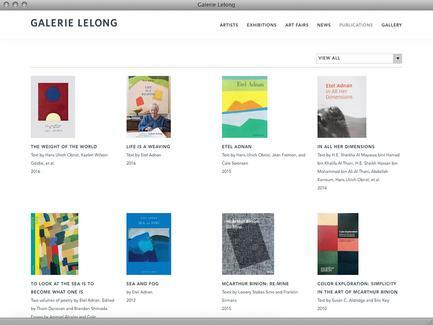 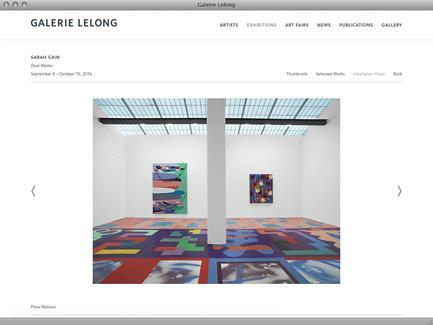 Galerie Lelong represents prominent contemporary artists and estates from the United States, Latin America, Europe, Asia, and Australia. 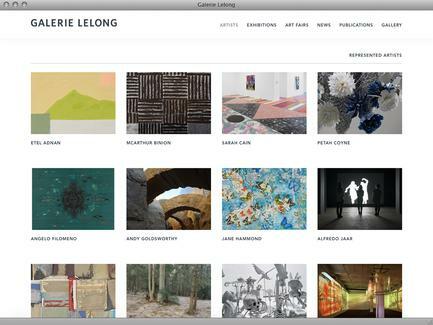 The gallery presents art that challenges viewers on multiple levels and diversifies dominant understandings of modern and contemporary art. 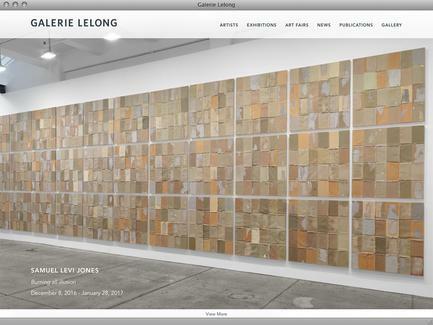 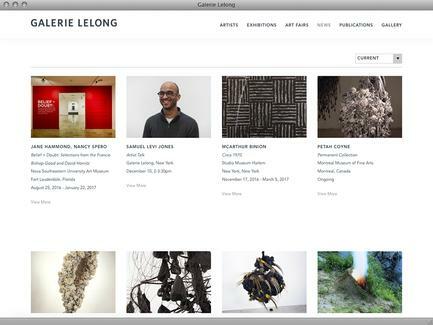 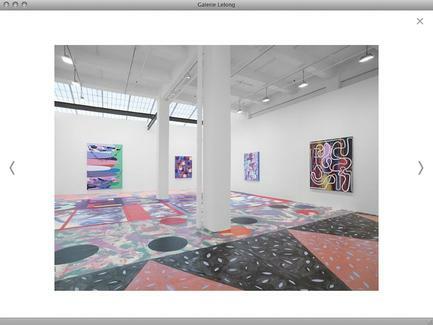 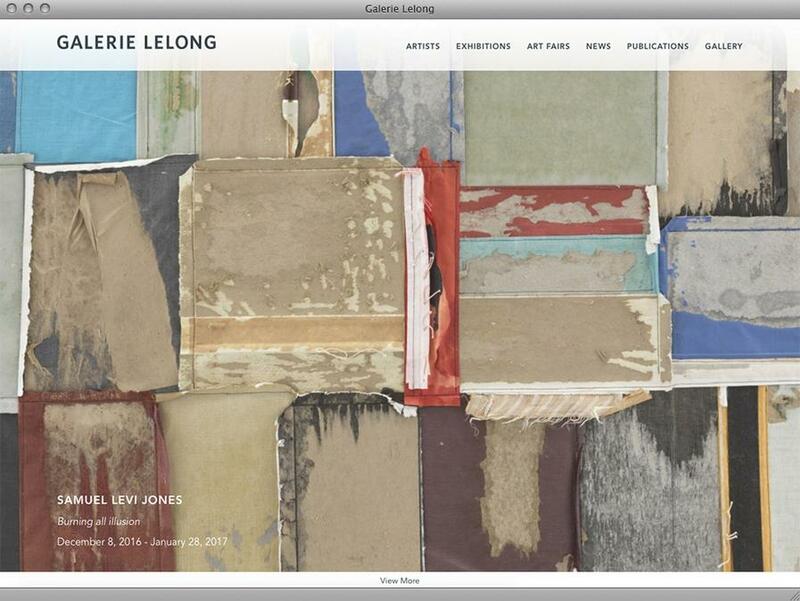 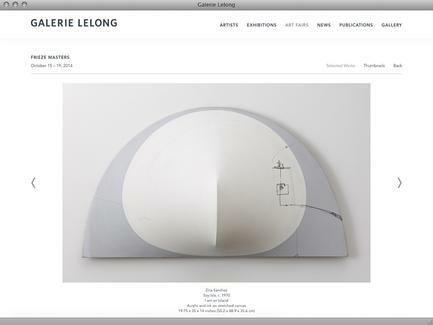 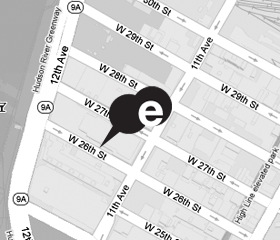 Founded in Paris in 1981 by Daniel Lelong, Jacques Dupin, and Jean Frémon, the gallery in New York opened in 1985.